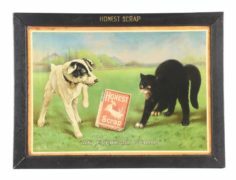 Pictured here is an early tobacco lunch pail or lunch box tin from the Pritchard and Burton Company which was based in London, England for many years. 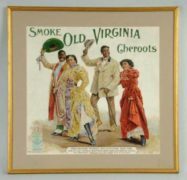 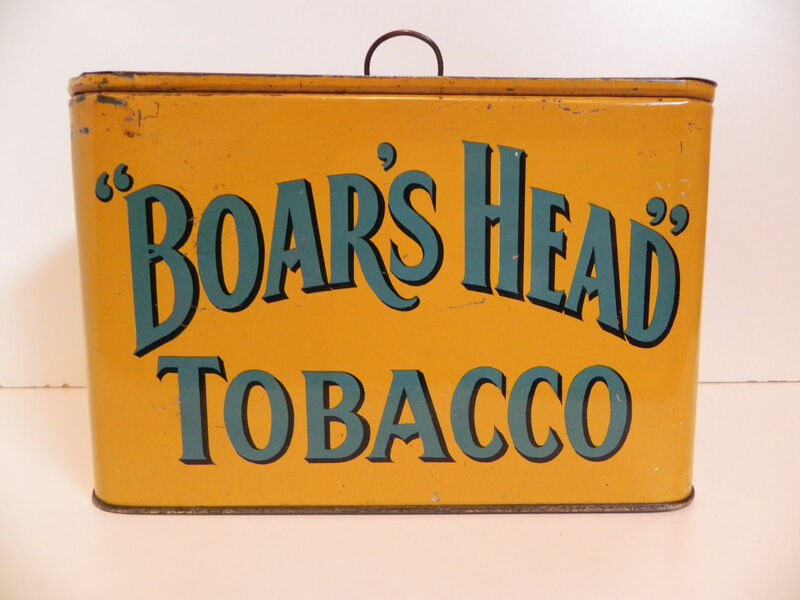 The Boars Head Brand was their main selling tobacco for years. 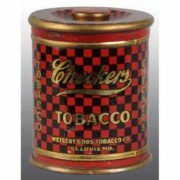 This cut plug box is colorful, and was made about 1910-1920 era.